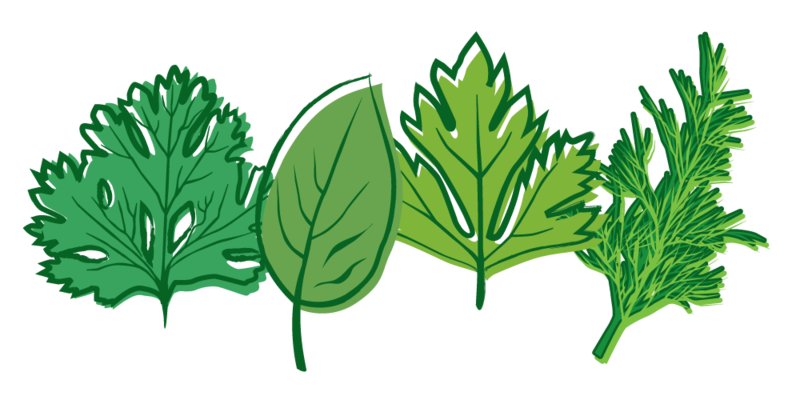 Download top and best high-quality free Herb PNG Transparent Images backgrounds available in various sizes. To view the full PNG size resolution click on any of the below image thumbnail. 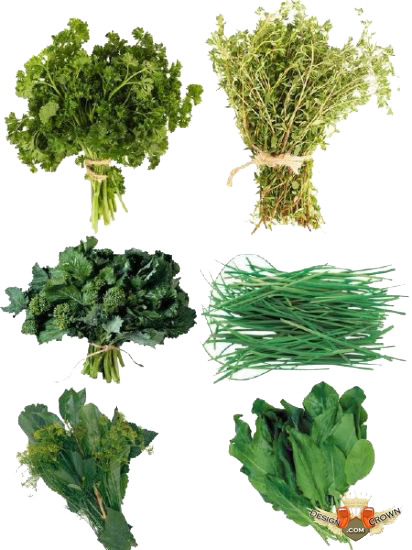 Herbs have a variety of health benefits, ranging from improving your immunity to lowering cholesterol and blood pressure. 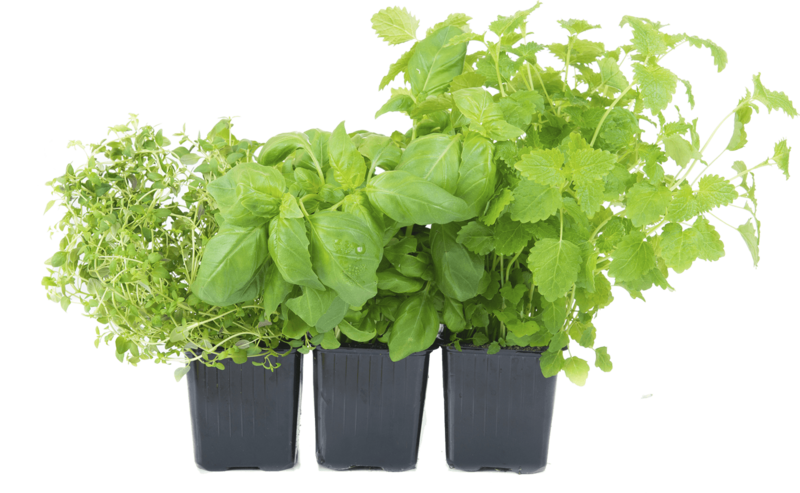 The easiest way to use more herbs is to grow your own herb garden. 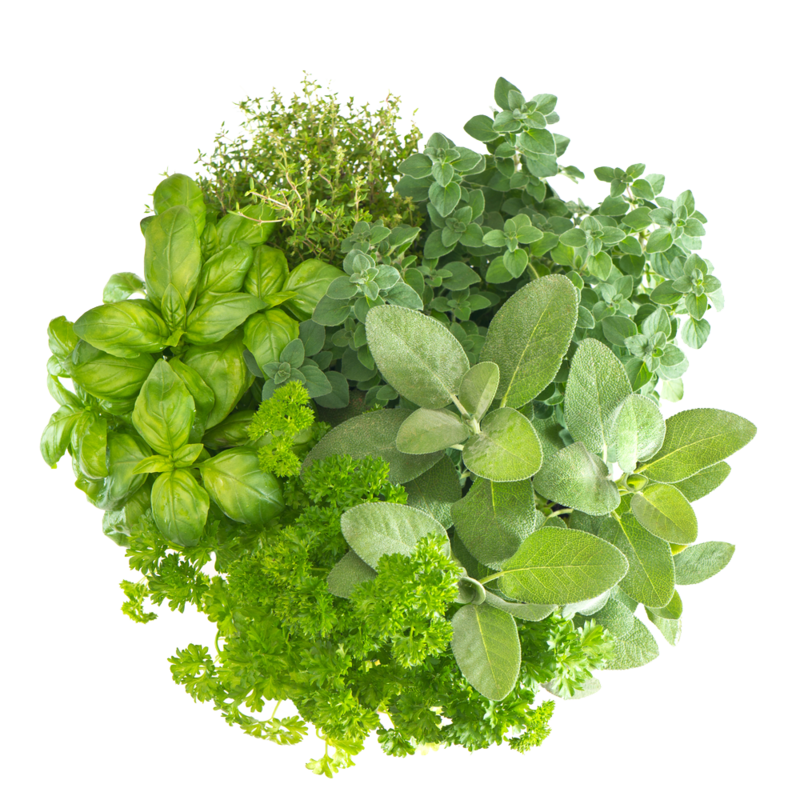 When you grow herbs for your health, you may notice an improvement in your physical and mental state. You will most likely find benefits that exceed physical health by planting and tending an herb garden. A growing herb garden is just simple and worthwhile. For generations, people have found herbs for the benefit of mind, body and soul. 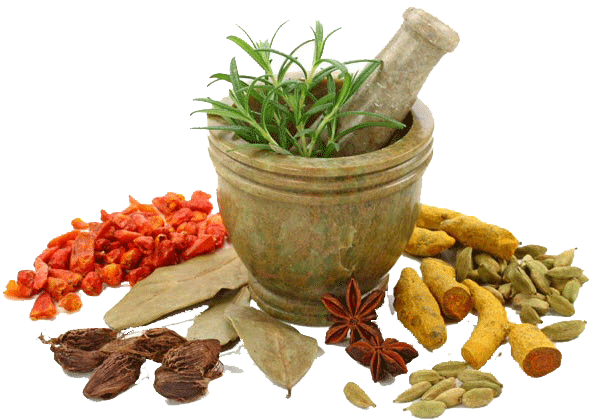 Throughout history there are documented reports on herbs for the treatment of diseases and injuries. 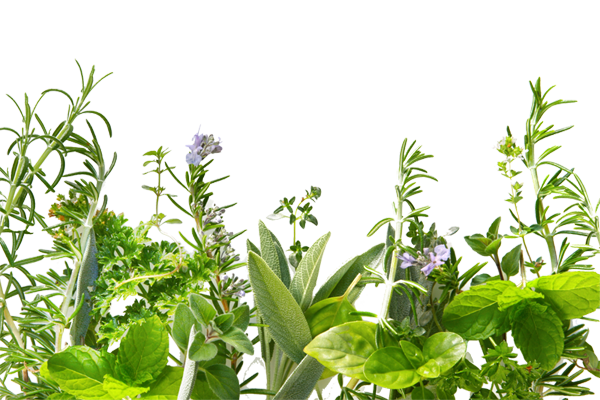 It’s amazing to learn about the benefits of herbs and how to use them. 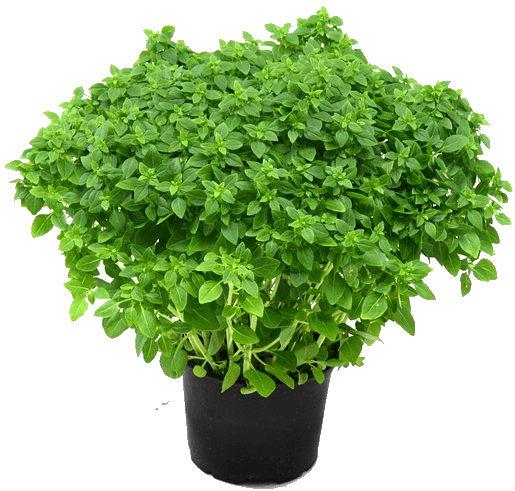 Basil is a very versatile plant. Its delicate aroma and fine texture make it an excellent choice. It’s also easy and fast to grow in your garden. It also has many health benefits. It is known that Basil has antibacterial properties. 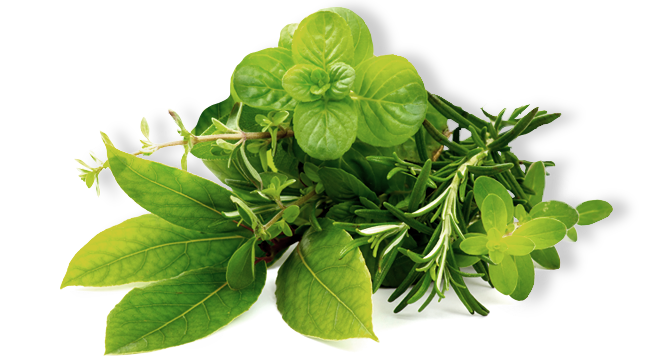 Antibacterial properties are found in the oil of basil leaves. 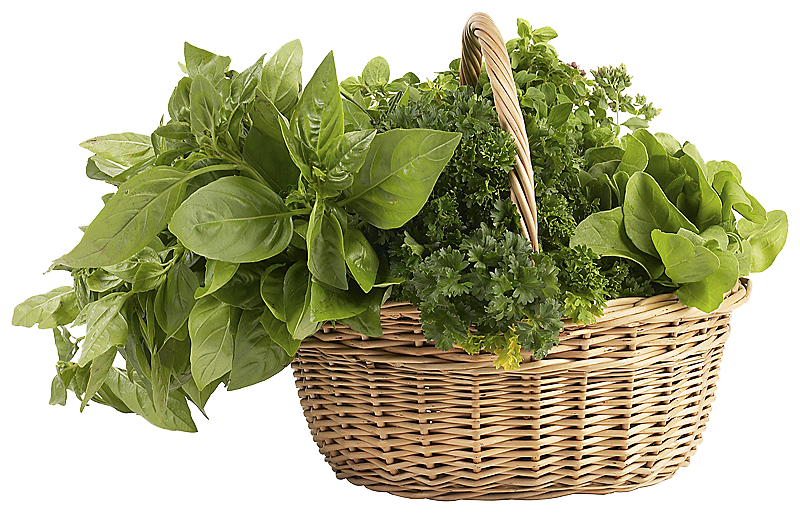 It is also proven that Basil has anti-inflammatory properties and cardiovascular benefits. Basil is one of the simplest herbs that you can use when preparing food. Soft leaves and sweet scents, which makes it an excellent addition to many dishes. 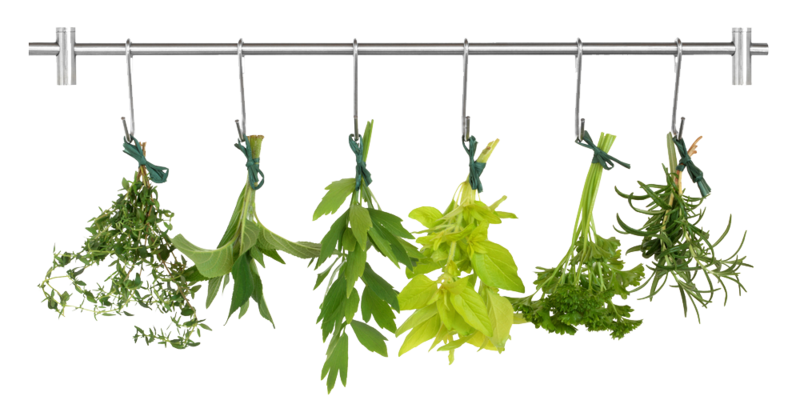 The most remarkable thing about the basil is that it doesn’t need to be cooked, which makes health benefits even more accessible. Basil used in tea, pasta, pizza, salads, and vegetable soups etc. 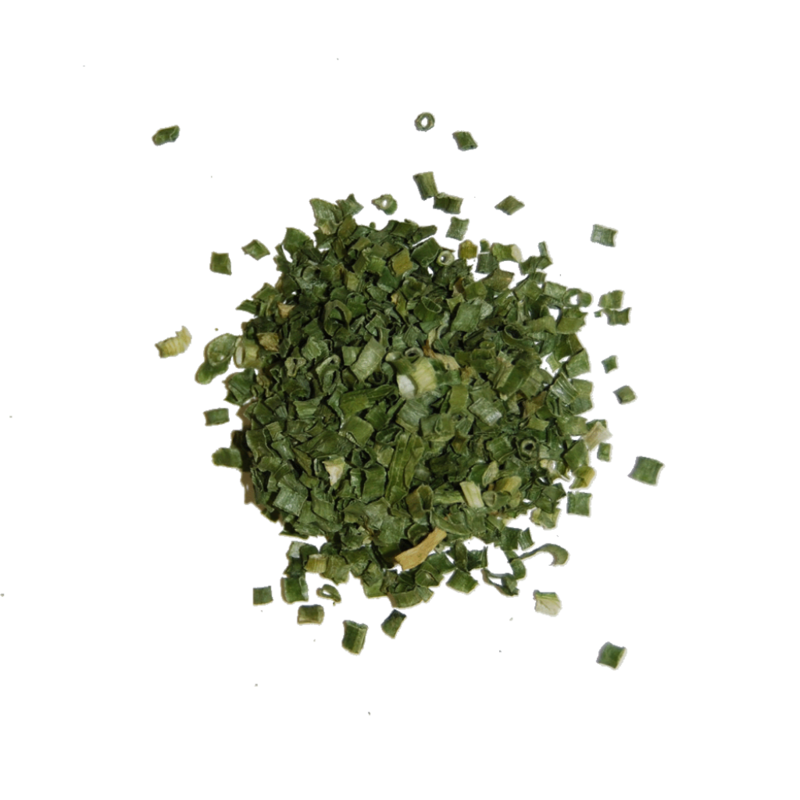 Thyme has long been known as a natural remedy for respiratory problems. It is also an excellent conservation agent. 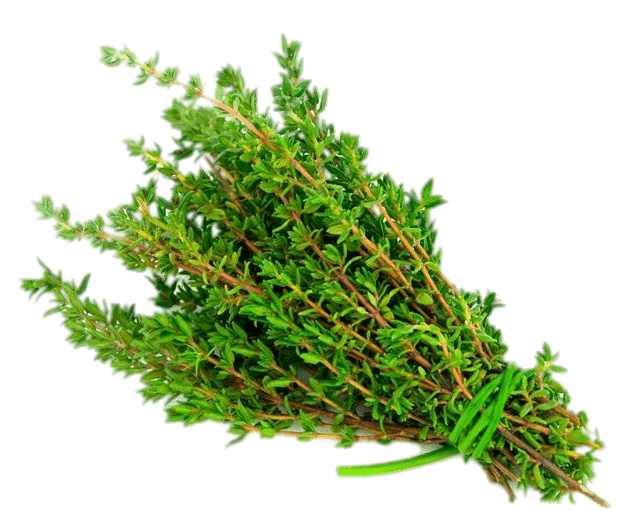 It is even claimed that the Egyptians used thyme to preserve their deceased. 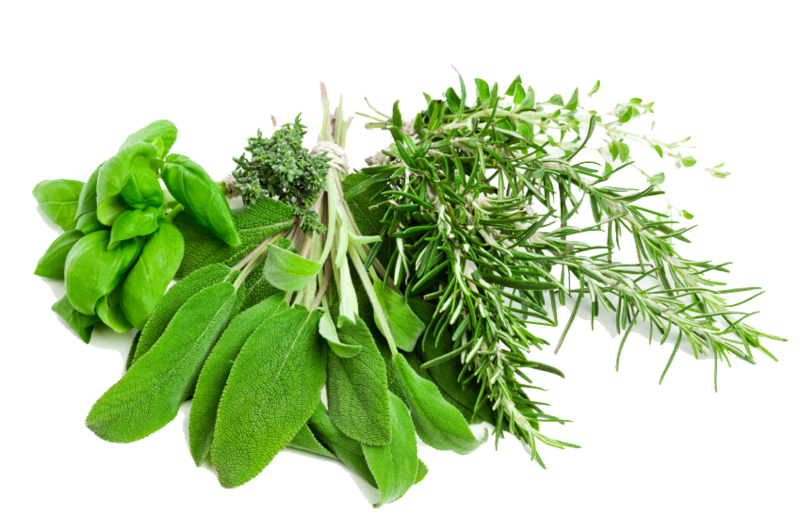 Both antioxidant and antimicrobial qualities make it an excellent choice when deciding which herbs grow on your health. 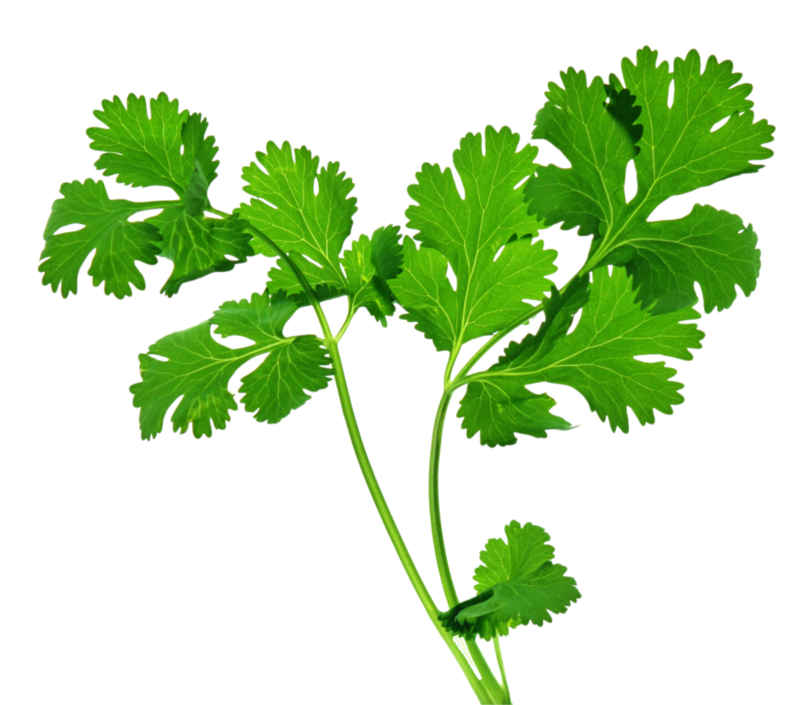 It is also a simple herb that can be used during cooking, and it is very easy to grow and maintain. Thymes are used in soups, stews and widely used in Italian cooking. Also in French cuisine, rice, chicken recipes, and little bit of dried vegetables like dried potatoes which can helps to controls the blood pressure, improves vision, cardiovascular benefits, and bone health. Rosemary is one of the most fragrant herbs you’ll find. It also has some health benefits. Rosemary improves digestion and stimulates the immune system. It also has anti-inflammatory properties, and the aroma itself helps with the concentration and function of the brain. Rosemary – an excellent addition to the omelet for breakfast. It also makes an excellent seasoning for fried chicken thighs with lemon and potatoes. You can add home-made soups from rosemary for an extra flavour. It also fits well with tomato sauces. 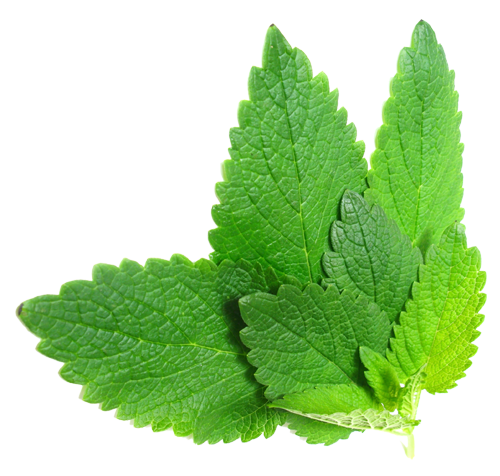 It is known that mint is a natural remedy for indigestion or stomach upset. It has been proven that this is an effective treatment for irritable bowel syndrome (IBS). 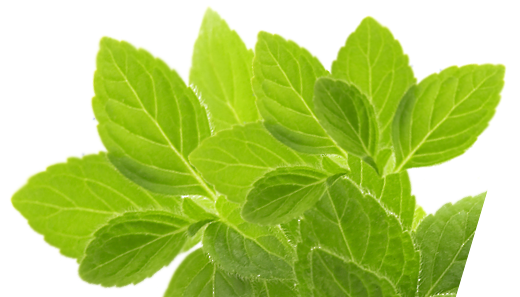 Mint oil also contains antibacterial properties and is known to help control asthma and allergy symptoms. Fresh mint leaves is a delicious if you make a drink known as Mojito. If you do not drink alcohol, just make a tasty non-alcoholic version of this drink. Mojitos is the perfect drink on a hot summer day. The mint can also be added to fresh salads and dishes. 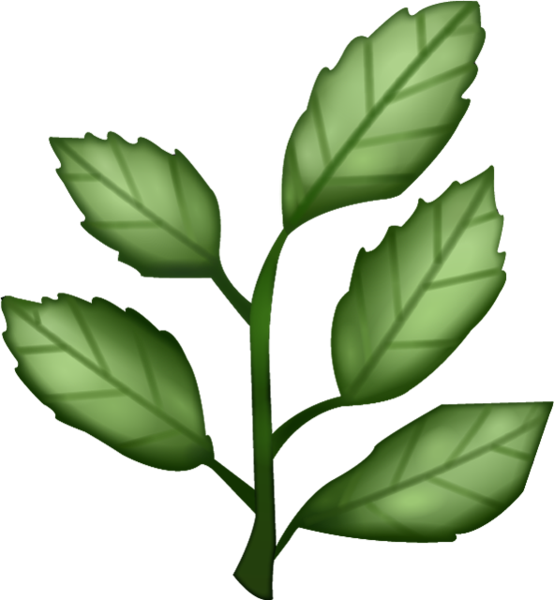 Download Herb PNG images transparent gallery.